Five different Artesians scored in the loss, including Matt Stalnik, scoring his fifth goal of the season early in the fourth quarter to cut Bellingham’s lead to 6-3. The Hammers scored the next two goals to take control of the contest, at 8-3. 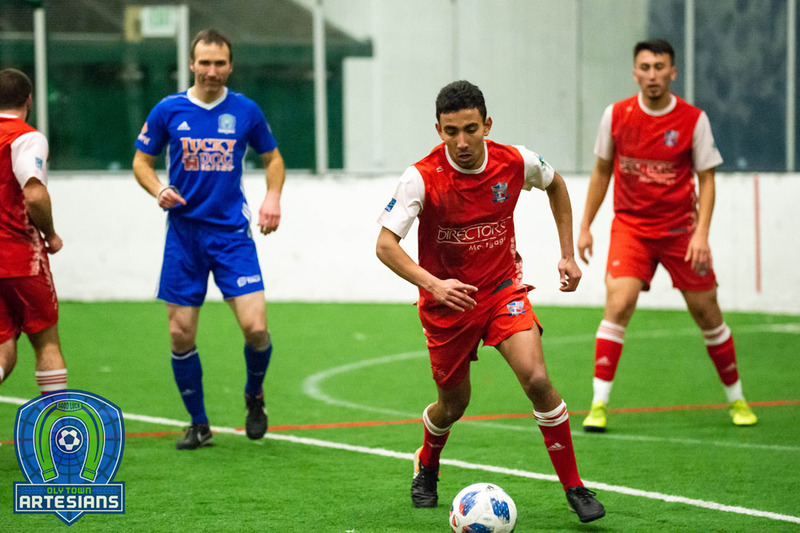 Oly scored twice with less than two minutes to go to give the crowd something to celebrate late, with Josh Dube and Collin LaBranche each getting on the board, but the deficit was just too much and United moved to 5-0-0 in Western Indoor Soccer League play. Bellingham opened the scoring with three goals in the first quarter before the Artesians finally broke through Hammer keeper Riley Liddle on TJ O’Connor’s poke of a loose ball with 3:54 left in the first half. Kurtis Pederson added another for Bellingham moments before the end of the half to give them a 4-1 lead at the break. JT Meyer scored his fourth goal of the season midway through the third quarter to cut Bellingham’s lead back to three at 5-2. Brendan Quilici and Noe Betancourt each recorded braces for Bellingham in the win, and Richard Henderson scored his 10th goal of the season. Uriel Herrera and Jonathan Ruvalcaba each added a goal for the Hammers. 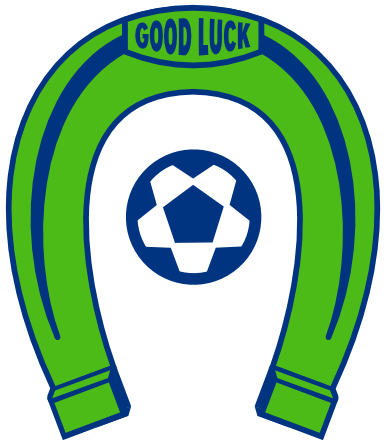 Oly Town dropped to 1-4-0 this season but are still in the hunt for a playoff spot with three league games remaining. 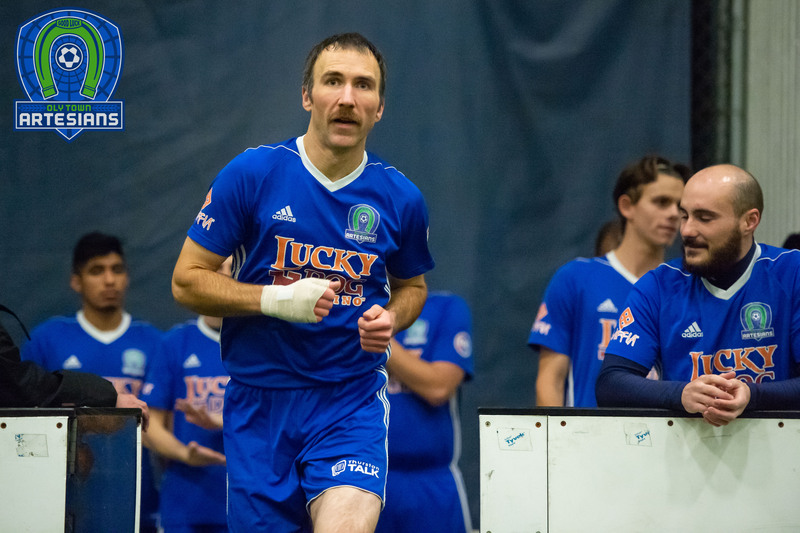 The Artesians head to Tacoma to take on the Stars Reserves next weekend. 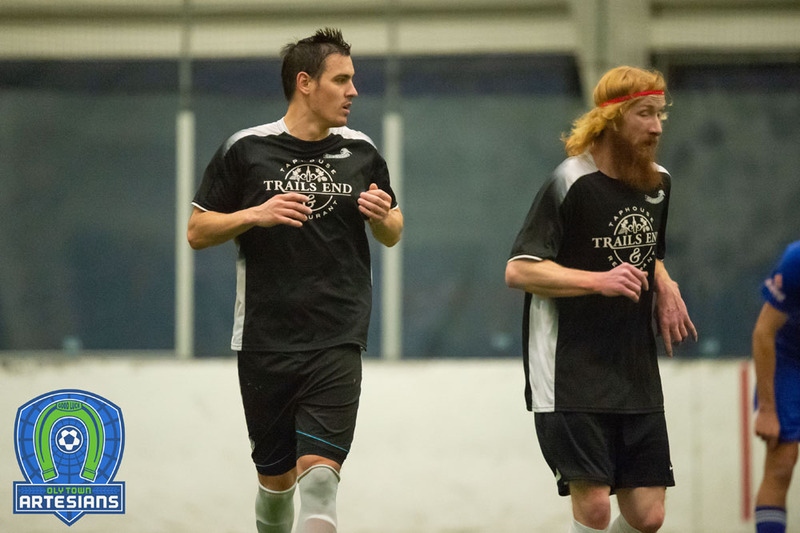 First kick at the Tacoma Soccer Center on Saturday, January 13th is set for 7:00 PM. The Artesians return home on Saturday, January 20th when they face the Olympic Force with a possible playoff spot on the line. Game time at The Pavilion is at 6:30 PM and tickets can be purchased at www.olytownfc.com/tickets.